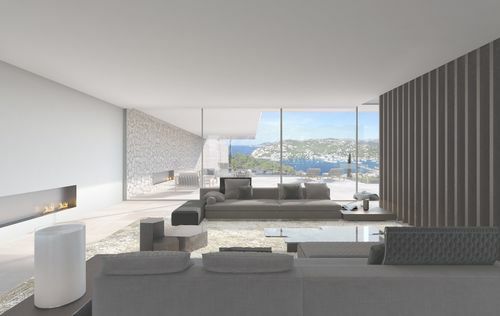 This plot is located in the famous area of Puerto Andratx, South-West of Mallorca. 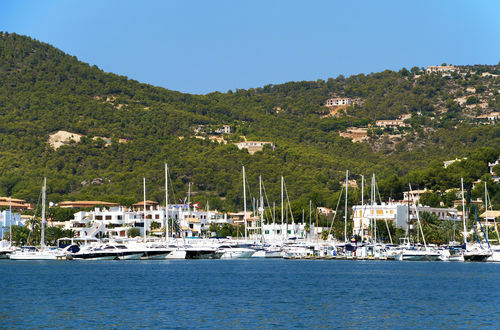 Puerto Andratx is well known for its exquisite restaurants and cafes. 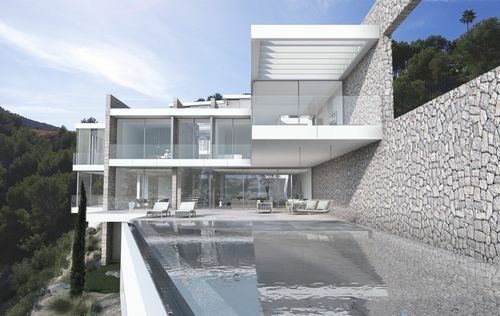 The project features the main property of approx. 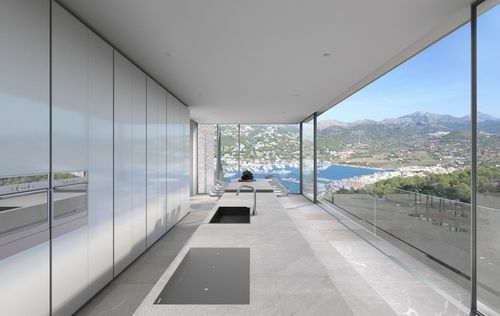 1283m2, a guest apartment of approx. 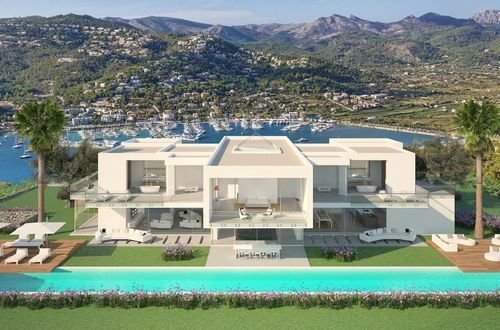 219m2 and a swimming pool of approx. 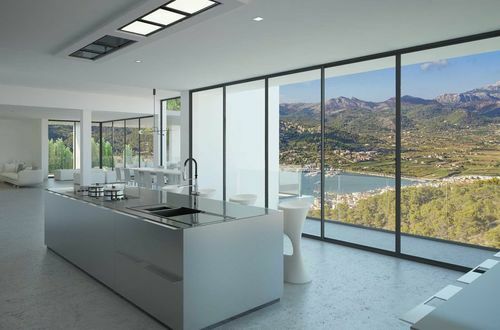 104m2. 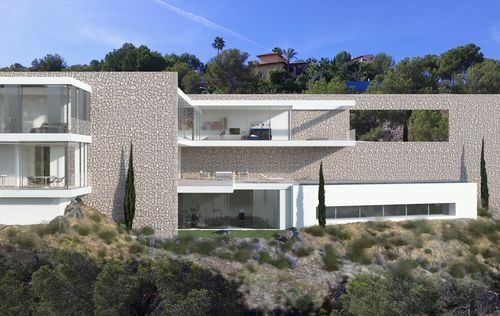 The total area of the plot is 3250m2. 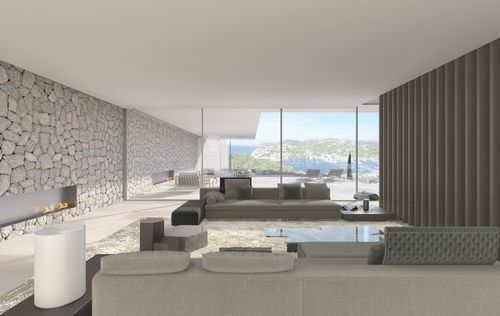 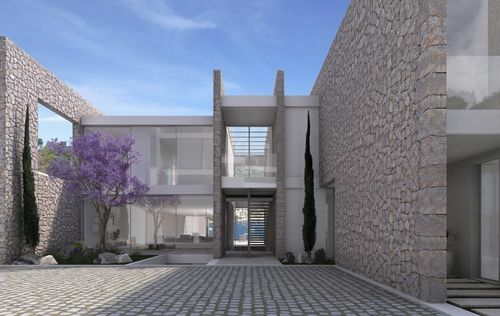 The plot will offer spectacular views of Puerto Andratx.